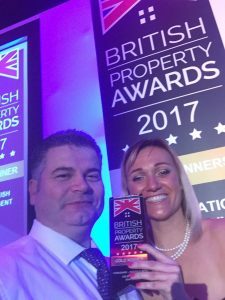 KM Maxfield Estate Agents are proud to announce that not only have we been awarded GOLD for 2017 in the Shipley District by The British Property Awards for outstanding custmer service, but we have now won GOLD in the YORKSHIRE Region – South & West too!!! So if you are thinking of selling, give our MULTI award winning team a call. Rest assured you will be in safe hands.